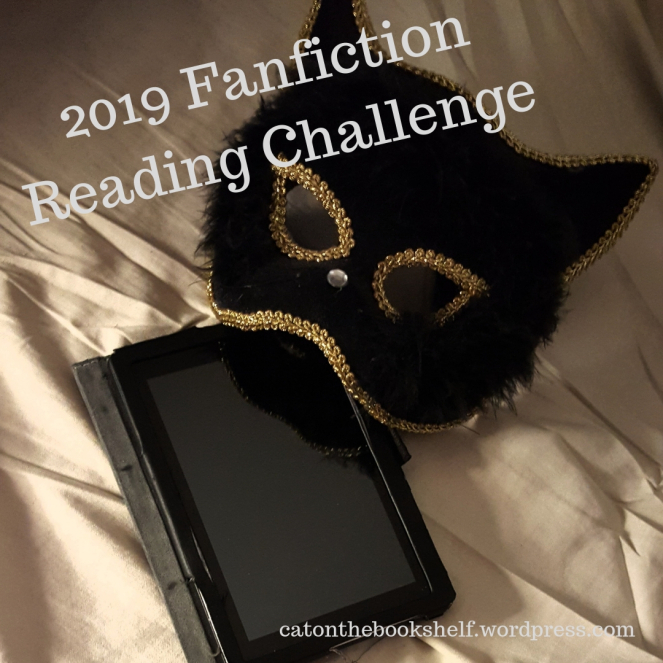 So that means that I'm smushing my 2018 Fanfiction Reading Challenge final wrap-up into my 2019 sign-up. 2018 wrappage-uppage firstage my nerdlets! 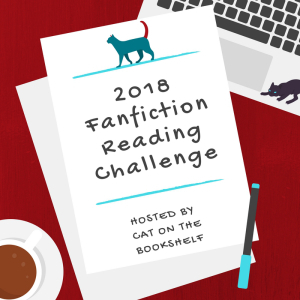 Added to my previous 159 fic chapters, that's 378 fic-chapters. 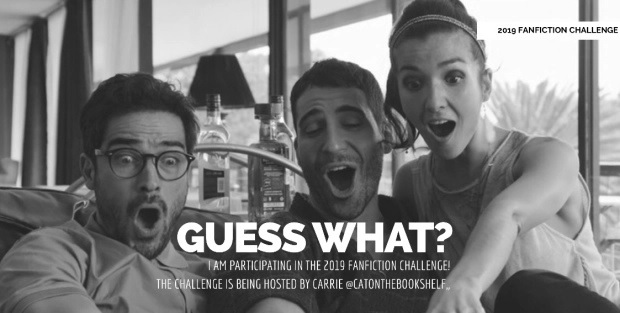 A reminder that this challenge is hosted by Carrie @ Cat on the Bookshelf. But it's more than possible I've forgotten a sh** tonne of stuff, and this is fanfiction, so be careful my nerdlets! 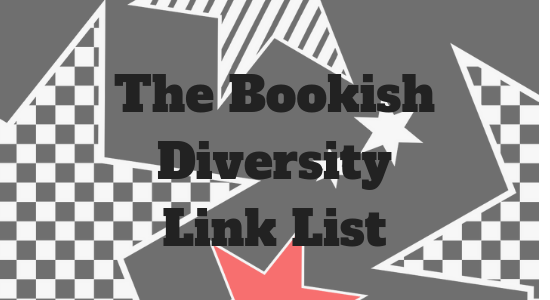 If you want to see fics I recommend, check out my Friday Fics Fix posts. Aaaaand on to the 2019 challenge! 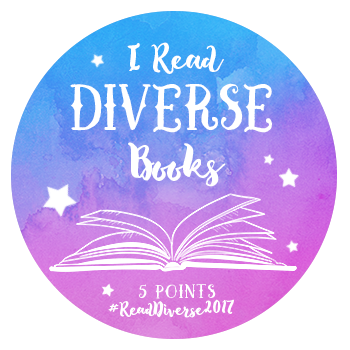 As always, check out Carrie's post for all the rules and all that jazz. 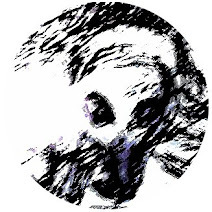 I've decided to go with Option #2 on account of I'm useless at setting my own parameters. While I do have to set how much I wanna try to accomplish, this one's easier: I'll just try all of them! If I achieve 15+ then I'll be happy though!